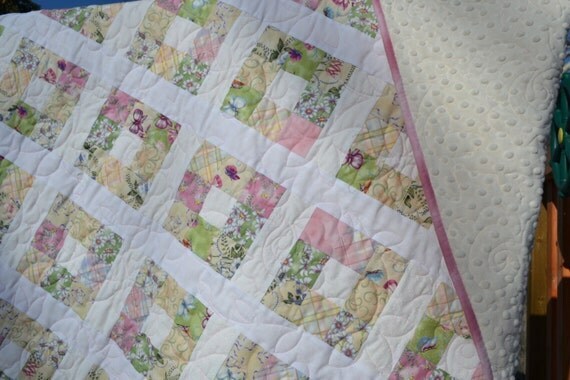 Magpie Quilts: A few finishes! 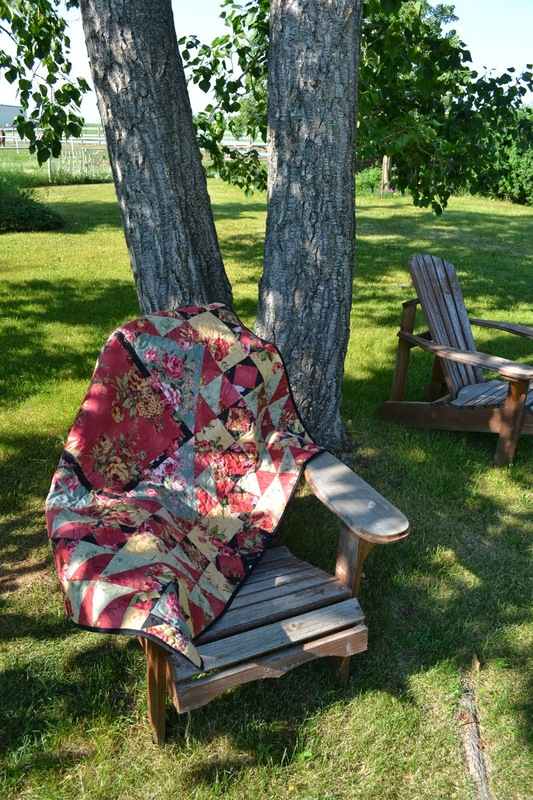 I love it when that final step of making a quilt is done and it's ready to go on to where it will be used and loved. These 4 quilts all went to new homes in the past couple weeks, 2 here in Calgary, 1 to Washington and 1 to Chicago. Very nice! I especially like the chevron quilt with the dog applique - the ear is a great touch.